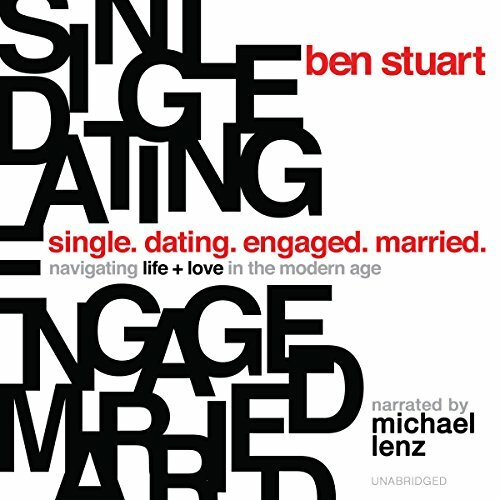 Showing results by author "Ben Stuart"
For the first time in history, the average age for an American woman having her first child, 26, is younger than the average age of her first marriage, 27. More children than ever are growing up in fatherless homes, despite the overwhelming evidence that in every measurable way this is bad for the child. The Center for Disease Control also recently reported a dramatic rise in sexually transmitted disease nationwide. In Rhode Island alone, since the onset of online dating, reported cases of Syphilis has risen 79%, and HIV has increased by 33%.